Leeds City saw Edmondson while he was playing in the West Lancashire League with Leyland and signed him in April 1914. He had to await his chance in the first team as Billy McLeod was the City’s leading light and record goal-scorer. He was given his chance when McLeod was injured and he took the opportunity well scoring three times in the five games he had before McLeod recovered from injury. It proved to be the last season before the Football League ceased for the duration of WW1. 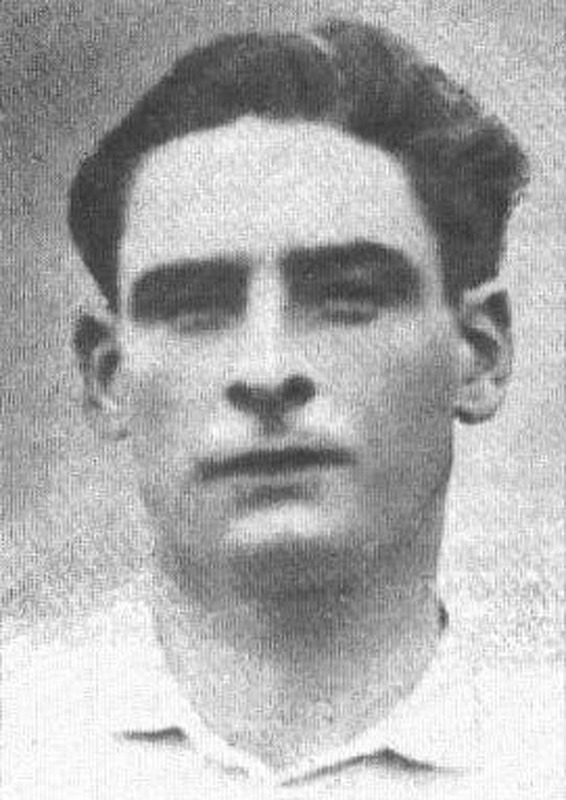 With the advent of WW1 a war-time League was played and Billy McLeod played with Bradford City as he was employed in Bradford. This gave Edmondson the chance to establish himself as City’s first choice Centre Forward and scored ten goals in nineteen games before he departed for the duration of the War. On the cessation of hostilities Edmondson duly returned to Elland Road and after missing the first two games of the 1919-20 season he was ever-present from that point until the demise of the club, scoring three times in the six remaining games. He was one of the City players to be auctioned at the Metropole Hotel and he was duly sold to First Division The Wednesday for £800 on 17th October 1919. He was not able to reproduce his Leeds City form for Wednesday only scoring twice in fourteen appearances as the Sheffield club struggled to avoid relegation. He moved to Third Division South Swansea Town in May 1920 for £500 and found the going much easier against Third Division opponents and topped the Swansea scorers in his first season with the Welsh club as he scored twenty times, including two from the penalty spot, in thirty-two games as the Swans finished fifth. He stayed at Swansea until he joined Exeter City in September 1923 scoring thirty-three goals in sixty League appearances. He managed just one goal in six appearances for the Grecians before retiring.